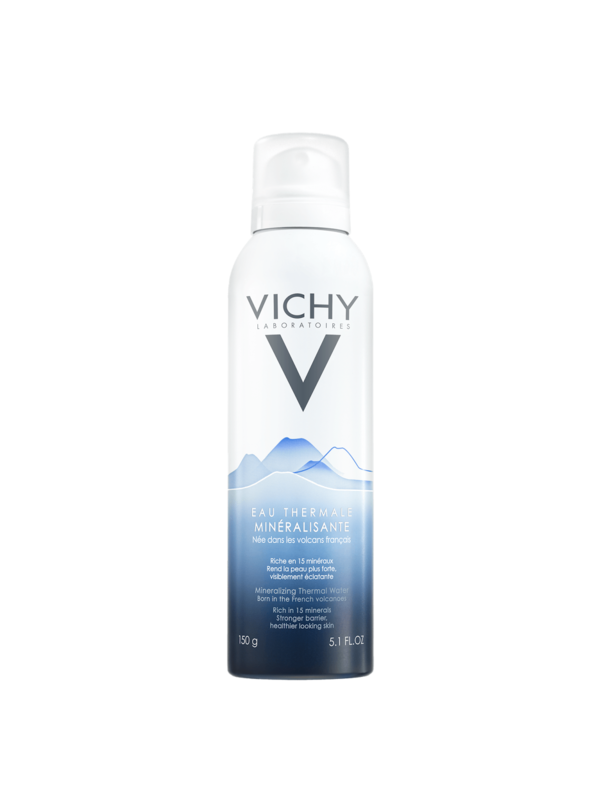 Vichy Mineralizing Thermal Water (pictured above; $14.00): Sourced directly from French volcanoes, this soothing spray is a natural solution for boosting skin quality while also fortifying and protecting skin against environmental aggressors thanks to it’s anti-oxidant-infused formula. Also available in travel-size ($9.50). 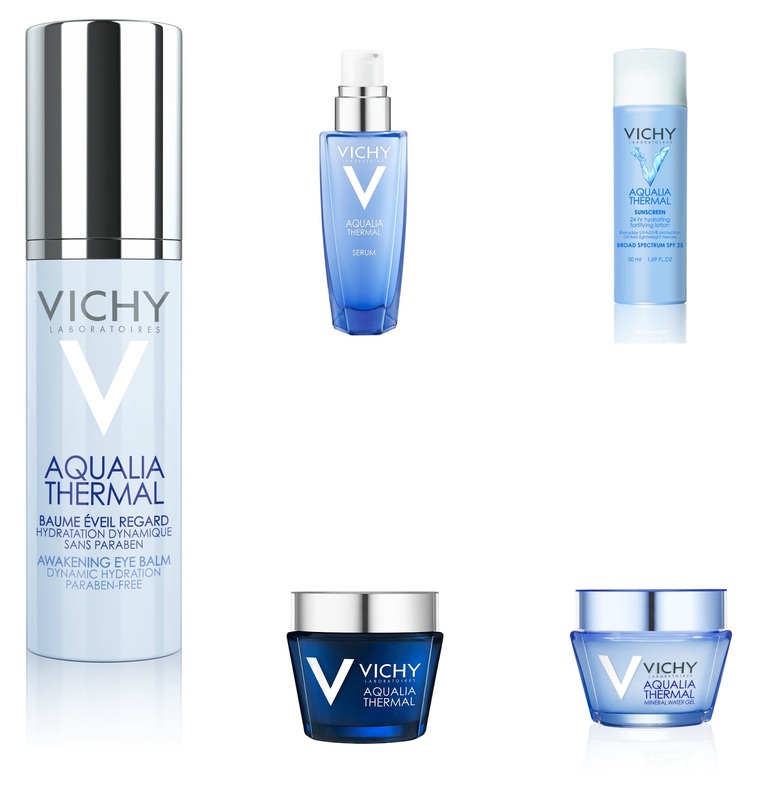 Aqualia Thermal ($28 - $36): Drench skin in up to 48 hours of soothing, refreshing, DYNAMIC moisture that locks in water in all facial zones to ensure hydration is evenly distributed. Infused with Vichy’s Thermal Spa Water, Aqualia offers a variety of products to provide a healthy, comforted, fresh-faced look that lasts.